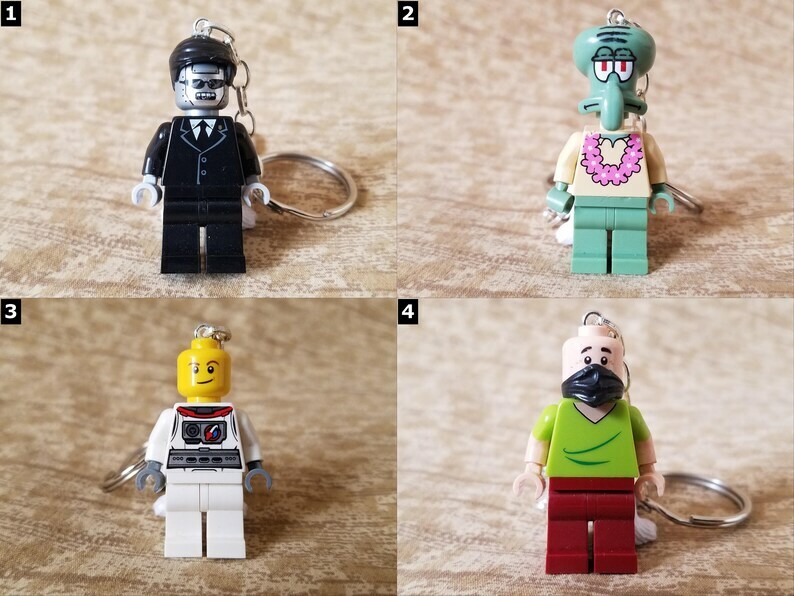 Minifigures - Key Chains, Necklaces, Chokers, Cell Charms and more! 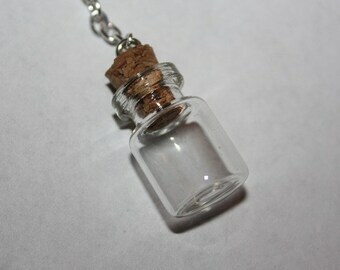 - Necklace - 18" in Length and Adjustable. Made with Black Cord and a Stainless Steel Adjustable Clasp. - Keychain - Made with Stainless Steel. - Set of Earrings (The only option where you get two items!) - Made with Stainless Steel. - Cell Charm - 2" in Length. Made with Black Cord and a Small Metallic Clasp. - Black/White Lace Choker - Adjustable in Length to fit Most Neck Sizes! Made with Black or White Lace and Adjustable Clasp in the Rear. Spooky Skull Skeleton - Halloween Keychains, Necklaces, Chokers and more! Sea Creature Accessories - Necklaces, Key Chains, Chokers, Cell Phone Charms, etc - Sharks, Whales, Octopus, Seals and more!